There are some trends that never bore me! These looks are from a while ago but are still some of my favorite outfits and simply because I just love cut-outs, twists and knotted items! This summer was a season of cut-outs in midriff baring dresses and boots! I really love how the trend went from clothing to shoes and it’s easy to find a pair in stores like Zara, Asos, Nelly and Choies! 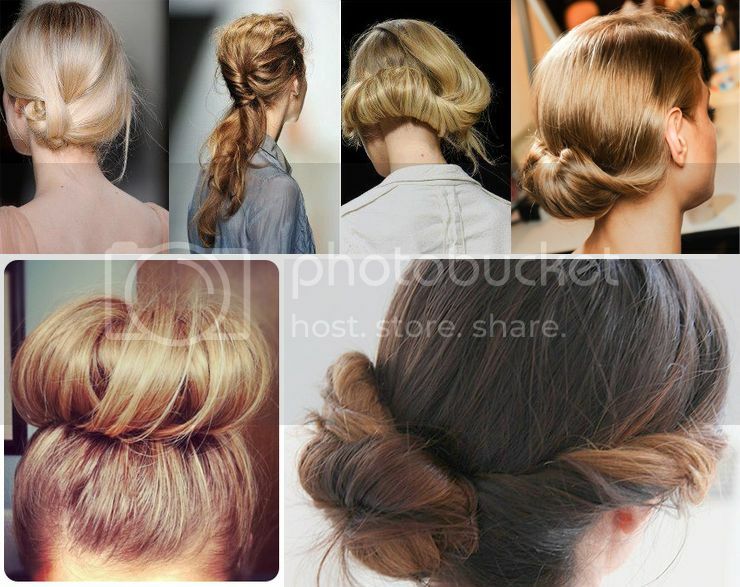 Another Trend I adore until eternity is everything Twisted and Knotted and not only in dresses but in Hairdo’s too (tutorials here and here)! Its so easy to simply knot a long length gray jersey dress at the bottom or side or even add some twist to it with a scarf! Perfect outfit in my opinion? A twisted and knotted gray jersey dress with cutout booties and yes a knotted ponytail! Both looks are lovely. The first is my favorite. You look great in both dresses 🙂 I also like those twisted items. Love the dress with the boots, you look fantastic! Great shots – Love the clothes & the styling. you look perfect in 1st and 2nd pictures! Uh I love this trend, not only in hair but in clothes as well! I think it’s a very edgy touch!